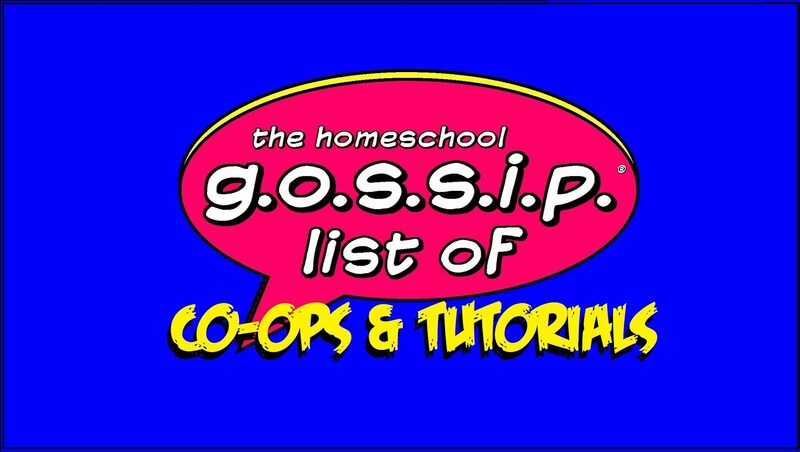 Thank you Kristen C. of Rowan-Cabarrus Homeschool Connections for sharing this opportunity! 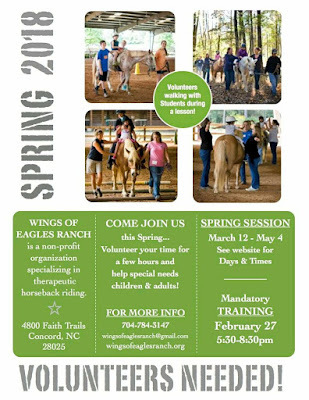 Wings of Eagles Ranch is in need of volunteers for their 8-week spring Riding Session, which runs March 12th - May 5th. 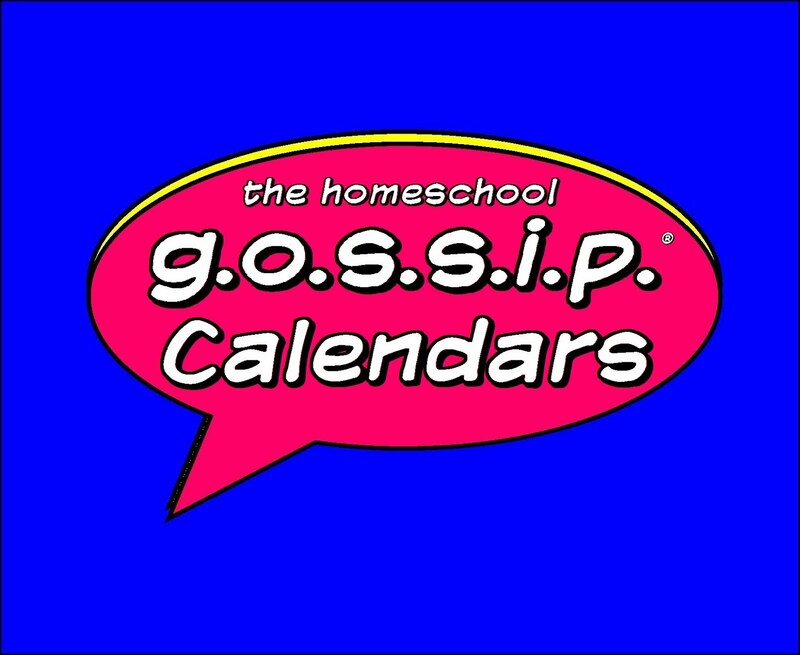 Mandatory training for new volunteers will be February 27th from 5:30-8:30. 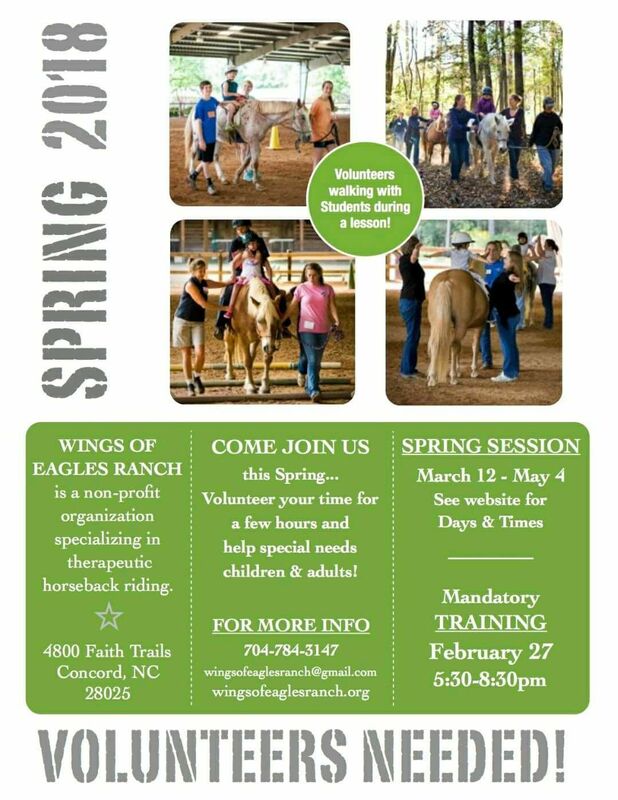 ​See flyer (in comments) or visit their website (wingsofeaglesranch.org) for more information. My daughter volunteers there & LOVES it! 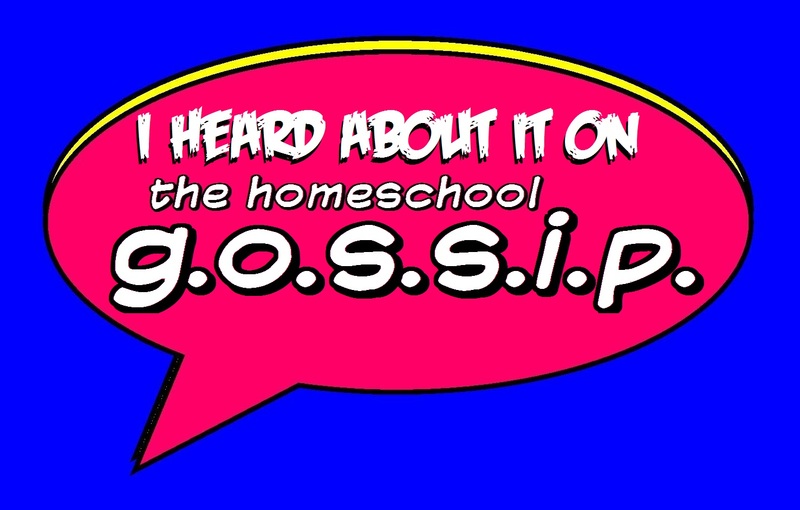 It is truly an amazing ministry!" 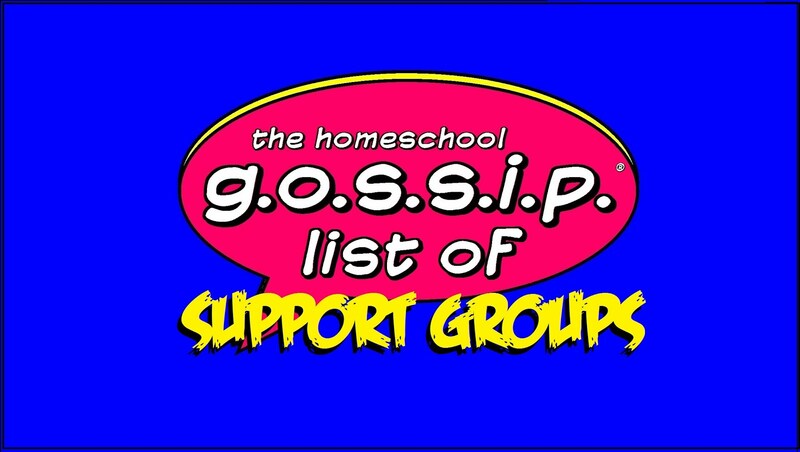 If you are looking for more volunteer opportunities for families and kids of all ages join The Homeschool Gossip's Service Project Collaboration facebook group!